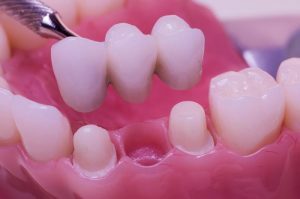 Bridges can solve the issue of missing teeth. Similar to dentures, bridges replace gaps in your smile with artificial teeth. Bridges can be made from a variety of materials including porcelain, gold, and alloys. Bridges can be removable or fixed. 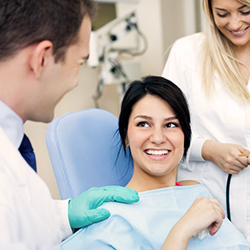 Removable bridges can be taken out and cleaned by patients, whereas fixed bridges have to be removed by a dentist. 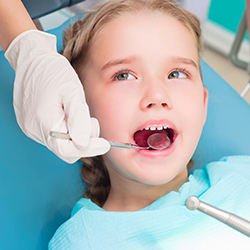 Receiving bridgework from our Newark dentistry affords patients the ability to get bridges that can be implanted to the jaw or under the gums. With so many options, it is important to consult with your local dentist about which type of bridge is best for you. For more information about dental bridgework and what you can expect from us at Christiana Dental Spa, don’t hesitate to contact us.